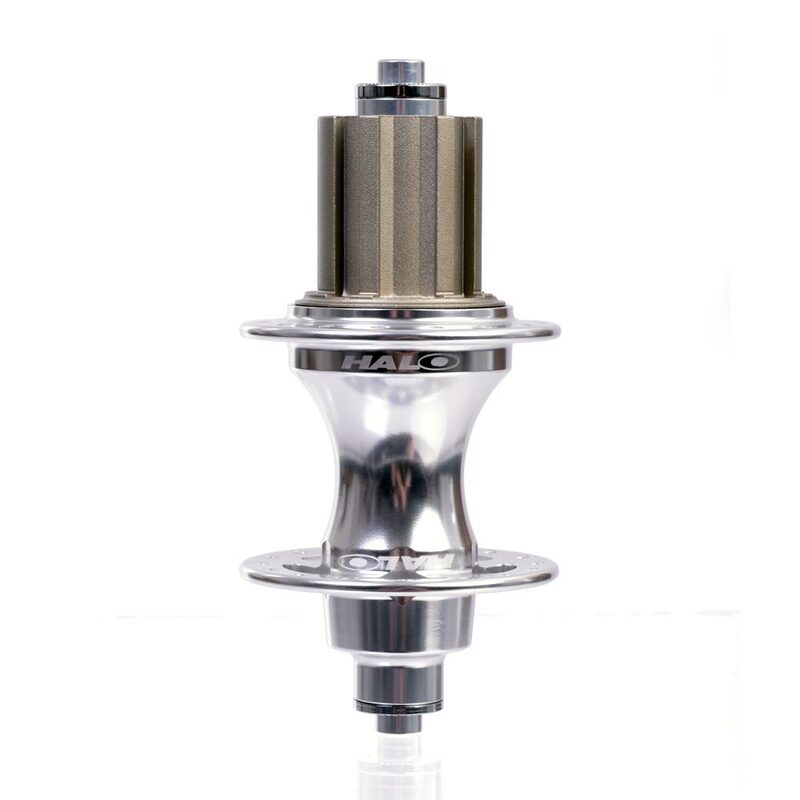 Rolling around our 6Drive system, our RO 6Drive hub features six independently sprung twin tipped pawls, offering a dependable and quiet engagement. 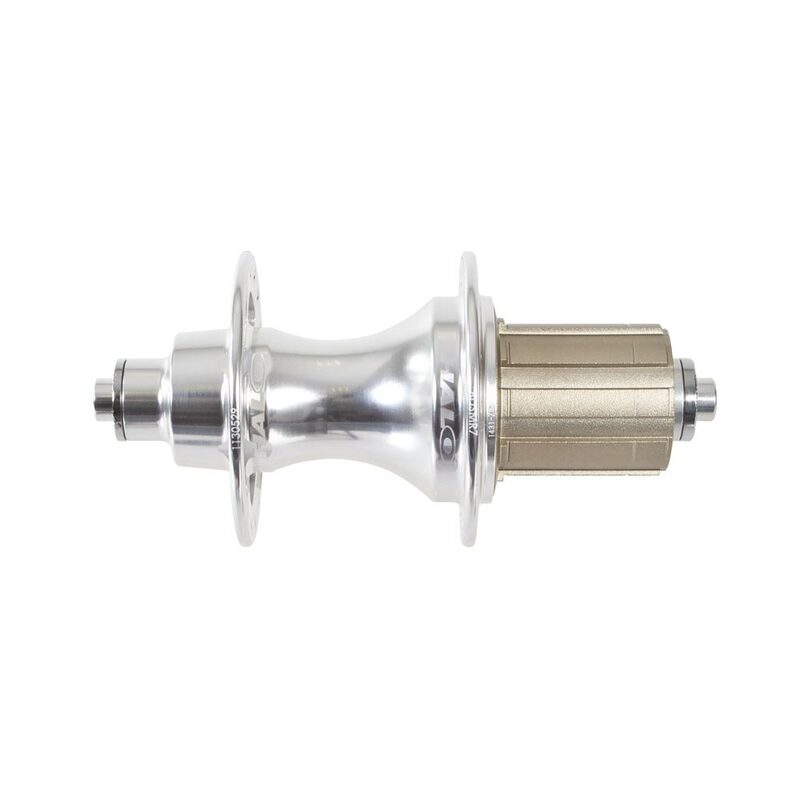 High ‘five star’ flanges give our RO 6Drive hub it’s characteristic looks whilst the smooth sealed cartridge bearings keep wheels rolling in any weather. 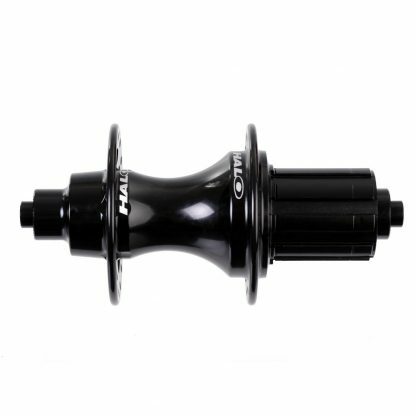 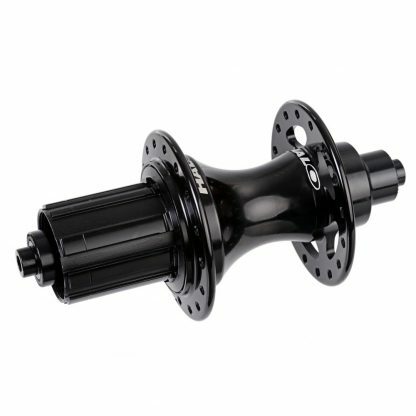 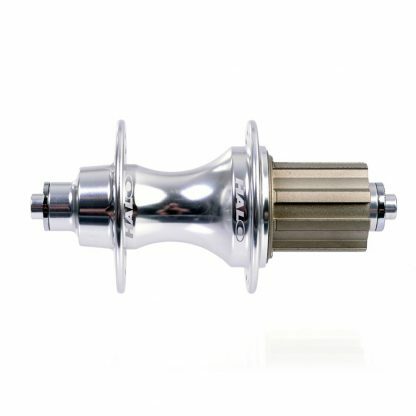 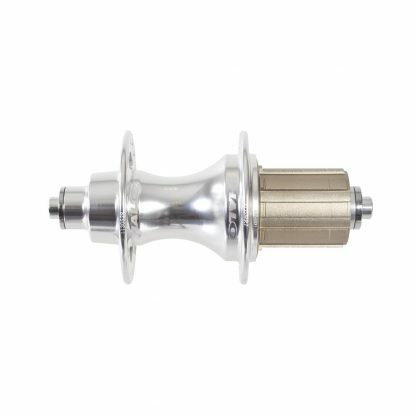 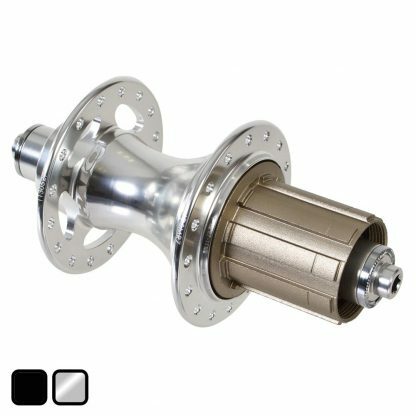 A modern take on a timeless classic, our RO 6Drive hub is a must for any classic build.